The Neve Strap Crampons are designed for mountaineering and long treks through the snow without weighing you down. 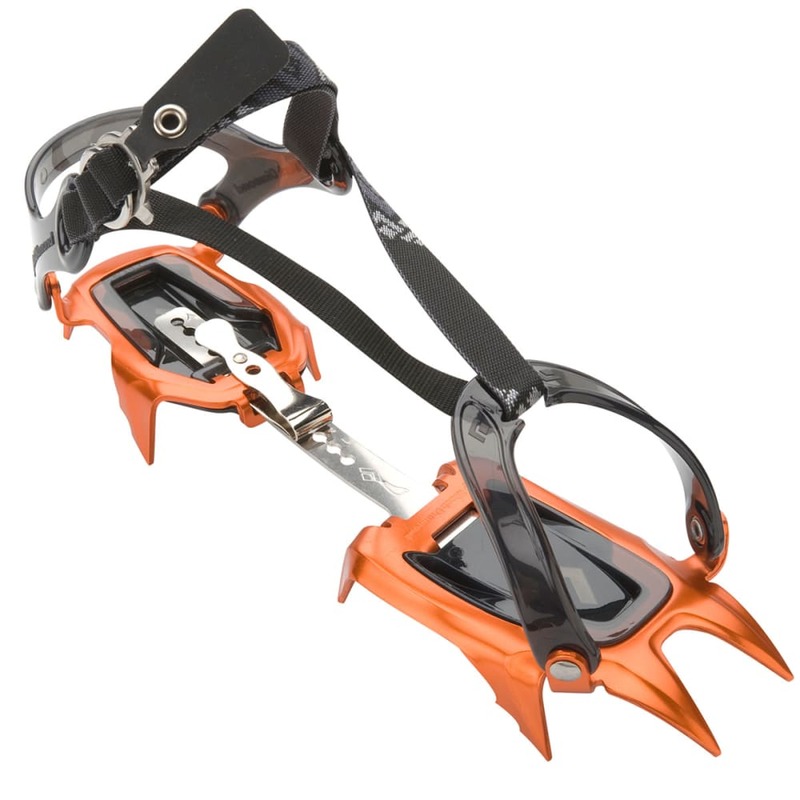 The 10 point design on these aluminum crampons will help you make it through icy terrain, and include anti-balling plates and flexible straps that allow you to attach them to all snow boots. Weighs 1 lb. 4.3 oz.